Coming Soon: Saber and Science (A Tenebra Triangle Novella set in the Paradisi Chronicles Universe). Please visit my page on the Paradisi Chronicles website for an immersive experience. Diner Tales: What if Geoffrey Chaucer walked into a modern day 24 hour diner? What sort of characters would he meet? What sort of stories would they tell? 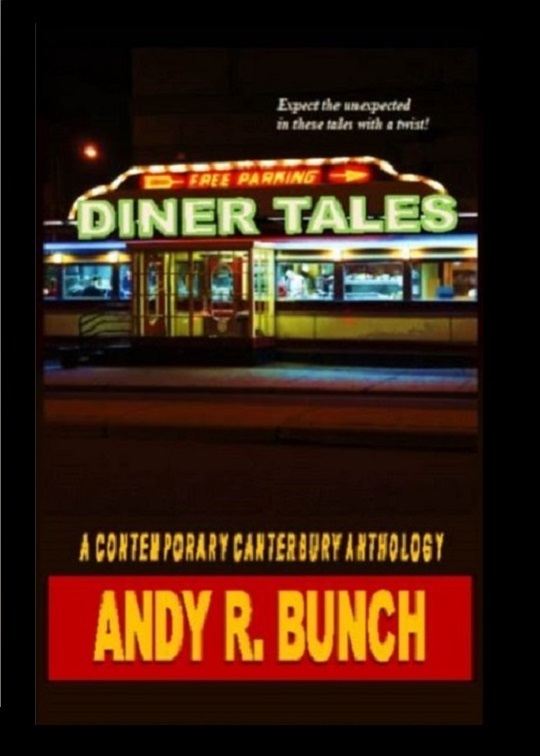 In Diner Tales, Bunch reboots Chaucer’s masterwork, capturing the “motley ensemble” of insomniacs who gather late at night in a diner to entertain each other with stories. Chaucer wrote for the masses and by moving his retreatment to the new world and the new era Bunch reclaimed the simple, often bawdy fun of the original from the shelf of stuffy academia. Don’t let this easy-to-read set of tales deceive you. Bunch has studied history and literature in England, and regularly edits the Canterbury Tales page for Shelfari. By combining authentic flair with updated charm Diner Tales delivers the spectacle of story one entertaining instalment at a time. 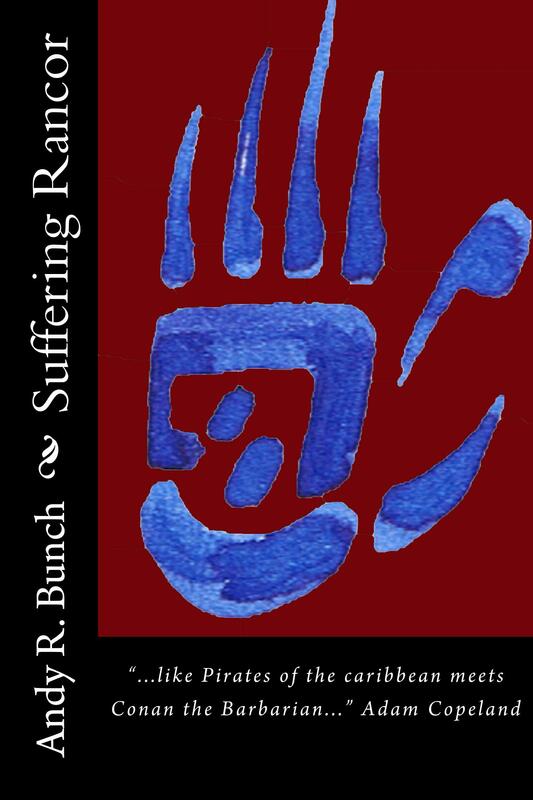 Available in print through Amazon, and ebook through Kindle. Available in audio through Amazon, Audio, and iTunes. Promises Unfulfilled is available electronically through Kindle and in audio through Amazon, Audible and iTunes. Monsters and Legends is available electronically through Kindle and in audio through Amazon, Audible a nd iTunes. 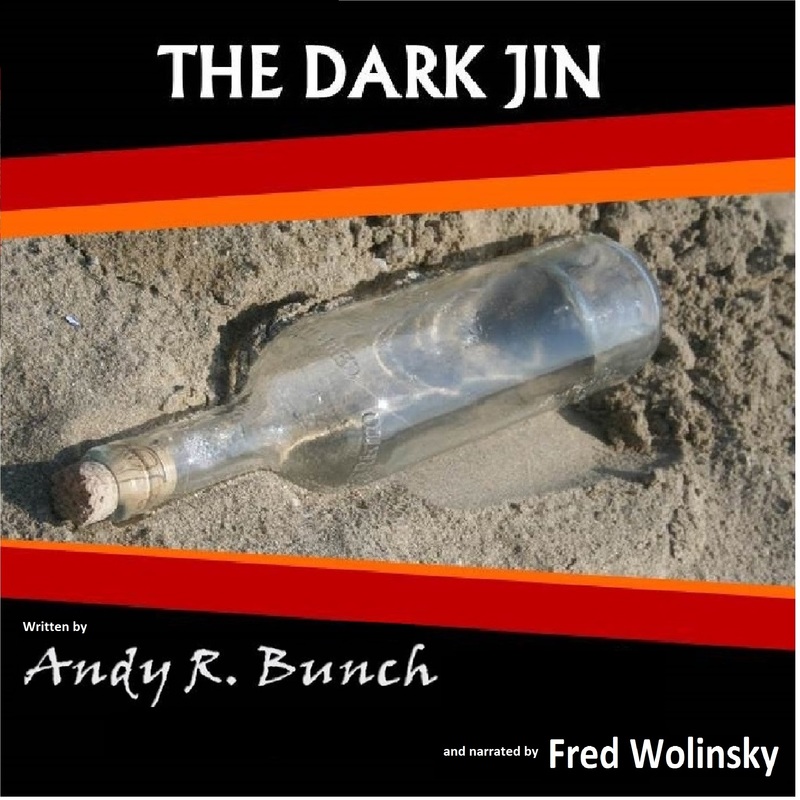 Dark Jin is available electronically through Kindle and in audio through Amazon, Audible and iTunes. 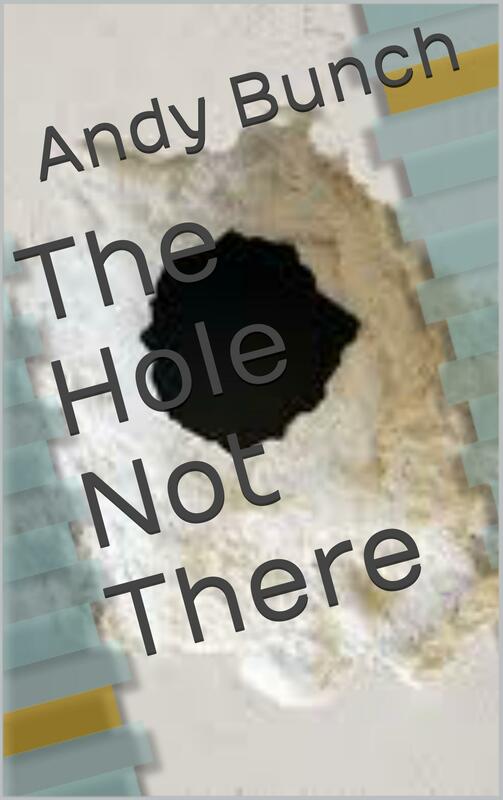 Andy also has short stories in the 2012 and 2013 NIWA Anthologies Magic to Mayhem and Fiction in your Face.